What was the last time when you bought anything online? Whether it is some gadget, items of clothing or food – we use online stores a lot. Why? They are convenient, they save our time and very often such stores may save our money (especially during certain discount campaigns or limited offers you cannot refuse). What is more, online stores cover a wider audience than common physical stores do. Sometimes items can travel across half the world before getting into your hands. E-commerce is booming. Each day there appear numerous e-commerce startups founded by entrepreneurs who are not afraid to take risks. Some ideas don’t reach success and turn out to be a complete failure. However, those who manage to stay afloat achieve great results. No wonder that such situation with e-commerce causes a high demand in various resources and materials that might be of use for entrepreneurs who take their first steps in online sales. There are many creative and influential authors on the Internet who share great pieces of advice. In this article I would like to review at least some sources worth considering: books and blogs. eCommerceFuel is a great e-commerce community made up of about store owners and professionals. Its blog authors cover burning issues in e-commerce and share interesting ideas online. 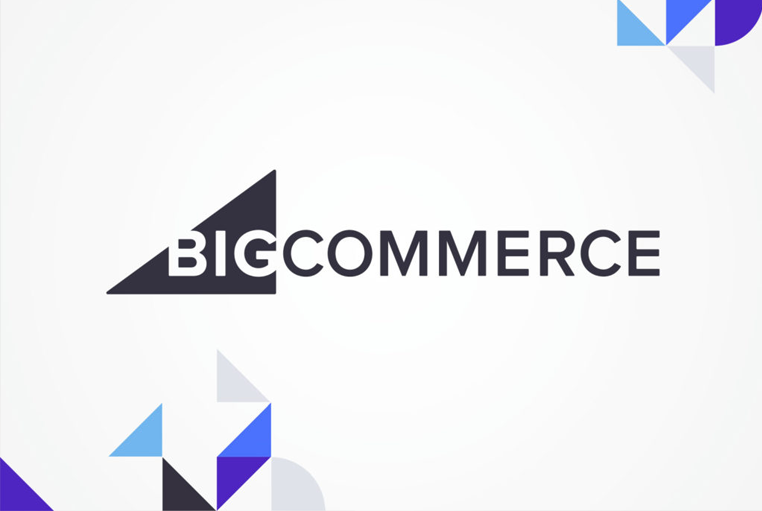 PracticalCommerce blog provides useful recommendations and tips for those who launch their e-commerce business. A Better Lemonade Stand is an online e-commerce incubator that aims inspire, educate and support entrepreneurs. Its blog provides carefully curated materials. No matter if you are planning to use Shopify CRM or not the blog offers good materials, inspiration tips and ultimate guides. The blog from another major e-commerce CRM. The team provides useful e-commerce tips, strategies and news – all up-to-date. Numerous books and guides written by famous entrepreneurs also provide a good insight into e-commerce business so you could learn more about practical strategies to achieve great results and cope with possible obstacles. It’s better to learn from somebody else’s mistakes rather than yours. 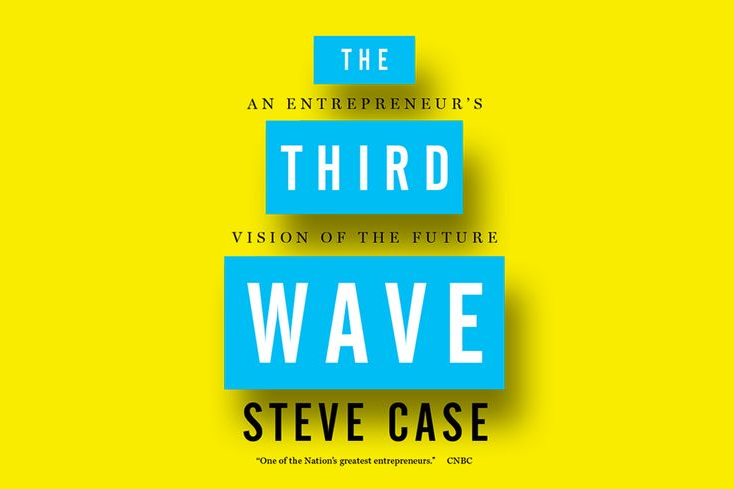 It’s the book by one of the most popular entrepreneurs Steve Case. Steve shares ideas on how everyone can succeed in a world of rapidly growing technology. The author introduces the term «Third Wave» of the Internet and explains skills it requires. The book is a New York Times bestseller. 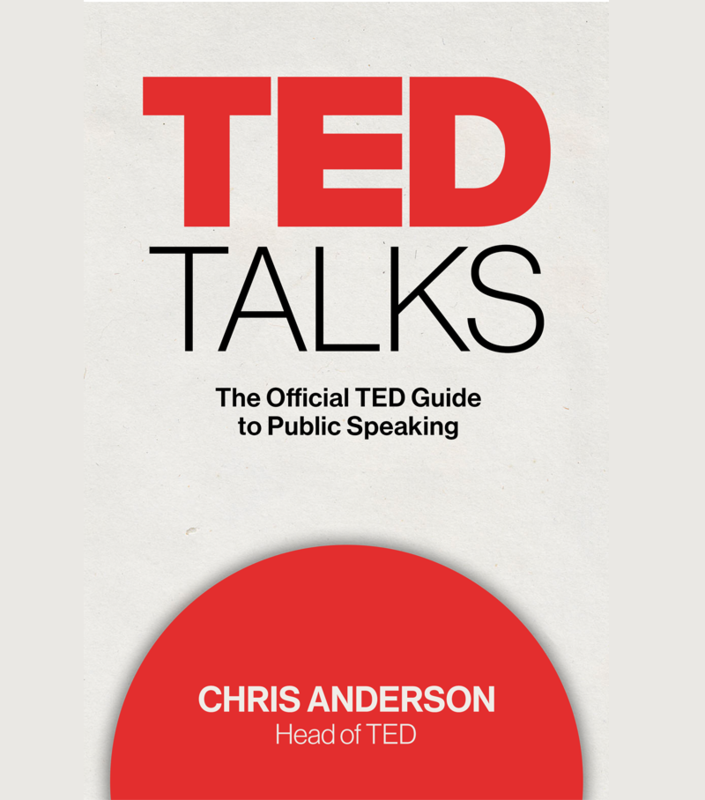 The author explains the miracle of efficient public speaking and truly effective communication. A must-read for businessmen. 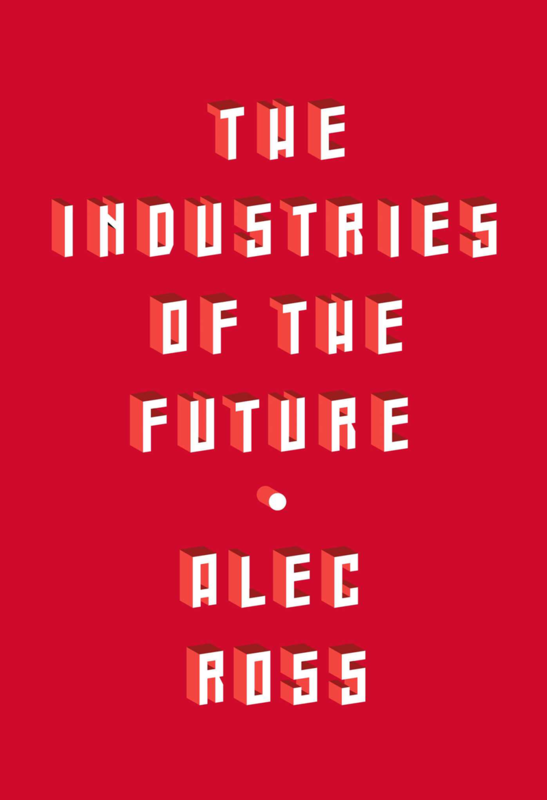 In this book the leading innovation expert Alec Ross shows what changes are coming in the next ten years, underscoring the best possibilities for progress, examines the specific fields that will shape economic future. It’s a useful handbook for startup entrepreneurs. 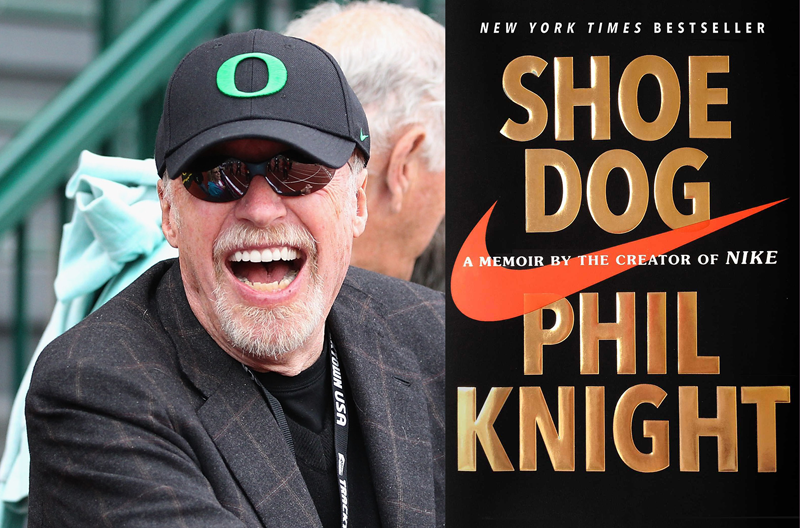 In his memoir Phil Knight, Nike founder and CEO, shares the inside story of the company’s early days. The book details the personal and professional life of the businessman who shares his experience with the audience and gives good tips. 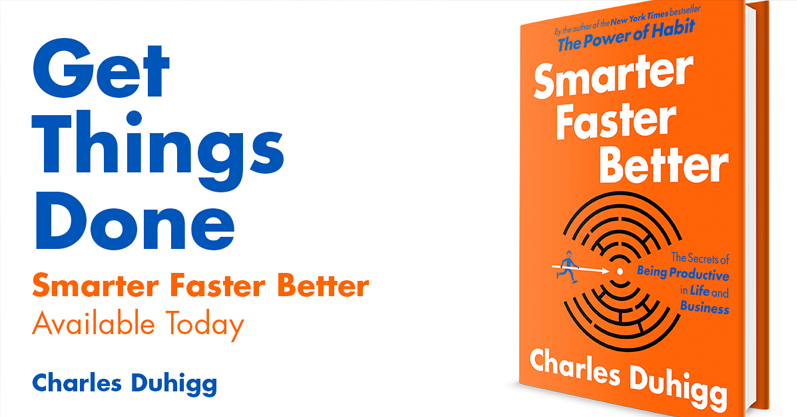 The book examines secrets of productivity and focuses on the subject “how you think” rather than what you think. We’ve covered just a small part of all available materials that can build a solid groundwork for your e-commerce business. Confucius once said, “You cannot open a book without learning something”. So open your mind to new ideas and put efforts to learn from experience worth learning and spreading.